N. Dearborn Rd. to Sawdon Ridge, home on right. 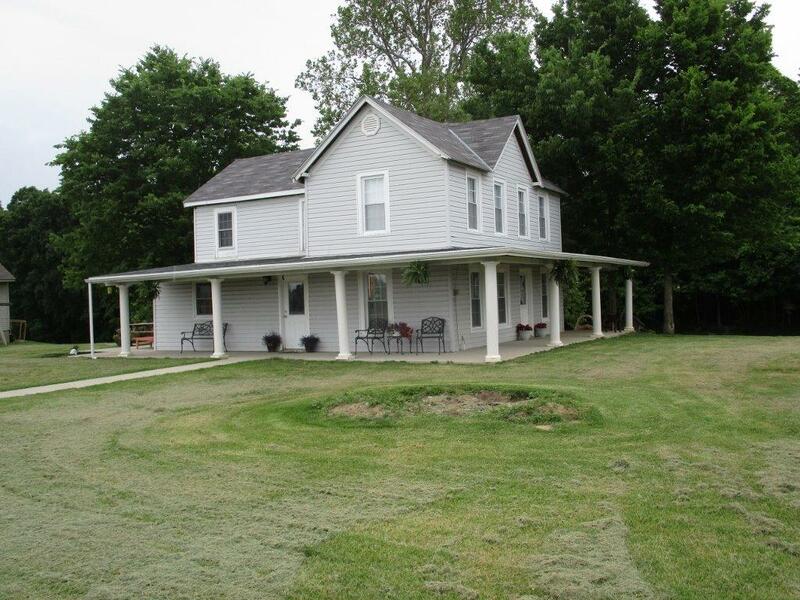 3 bedroom farmhouse in great location & area of newer homes on 1.2 acres. All city utilities, patio, deck, & wrap around porch, concrete slab for future pole barn. Very livable home, just needs a few finishing touches. Lot goes to Berkshire Dr.